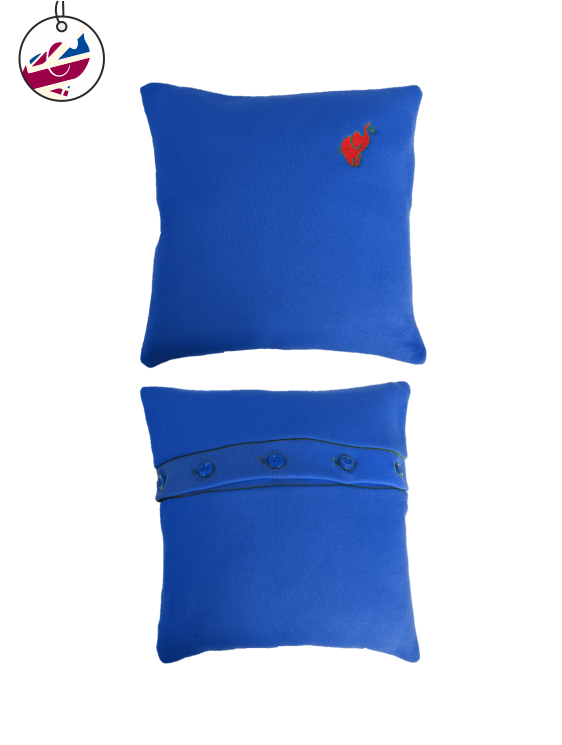 Have your school logo emboridered or printed on a sweatshirt cushion. Add your class, club or team photo. Printed cushions available only in Gold, Royal, Scarlet and Yellow.